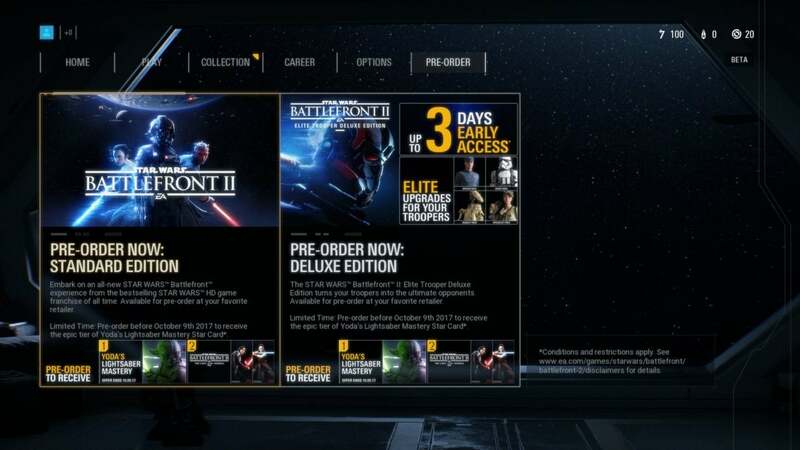 The loot boxes in Star Wars Battlefront II, Forza 7, and Shadow of War are a new low. Supply Crates. Battlepacks. Nitro Crates. War Chests. Prize Crates. Card Packs. Pioneer Crates. Treasure Chests. Loot Boxes. Whatever you call them, they’re the latest controversy to hit gaming. Not a new controversy by any means—these so-called “gacha mechanics” have cropped up in mobile games for almost a decade, been banned by a number of countries, and even made appearances on desktop. Valve’s Team Fortress 2 has featured them since 2010, for instance. 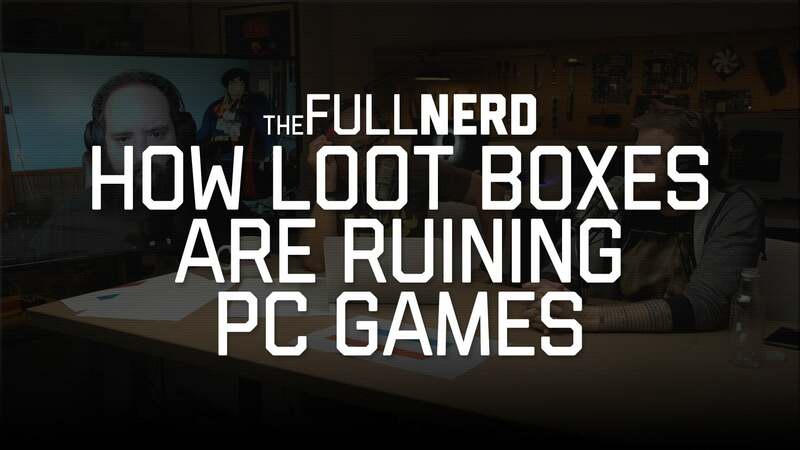 But the discussion around loot boxes has become frenzied this past month, thanks to three games in particular: Forza Motorsport 7, Middle-earth: Shadow of War, and Star Wars Battlefront II. Forza Motorsport 7 ($60 on Amazon) used to feature a difficulty-based reward system. The more “Assists” you turned off (i.e. Throttle Assist, anti-lock brakes, the optimal path for your car to follow) the more credits you’d earn and the more cars you could purchase. This system was dismantled in Forza 7, replaced with Prize Crates and “Mods,” or limited-use cards that reward you for specific actions during a race. And an announcer that urges you to purchase said Prize Crates. The game was actively designed to be worse in order to cram in loot boxes. Microsoft also briefly killed the old VIP system. Basically, those who bought VIP in previous Forzas would always earn twice as many credits per race—a permanent paid booster, basically. Kind of gross, but that’s how it worked. 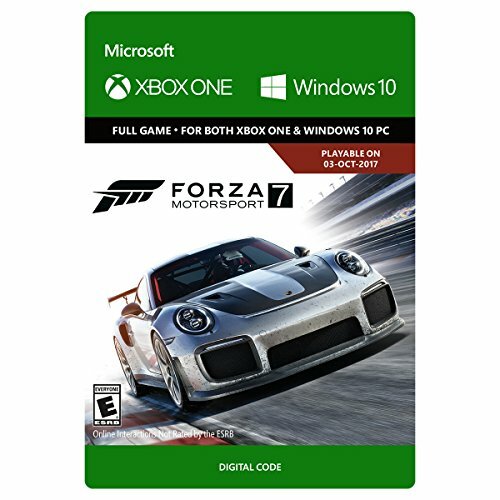 For Forza Motorsport 7, Microsoft tried to replace this with five limited-use VIP cards, good for 25 races total, where credits would be doubled. After much outcry, this system was rolled back and will eventually be replaced with the old 2X booster. 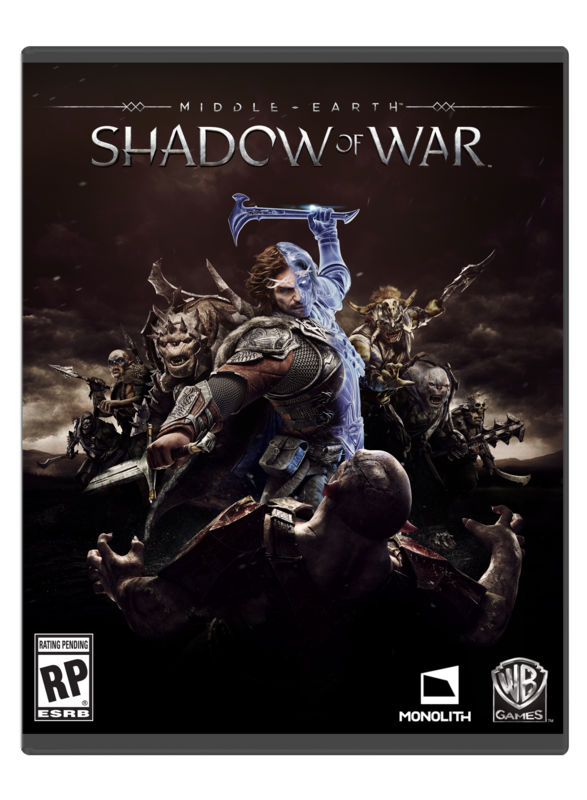 Middle-earth: Shadow of War ($60 on Amazon) goes one step further and sells you in-game items. 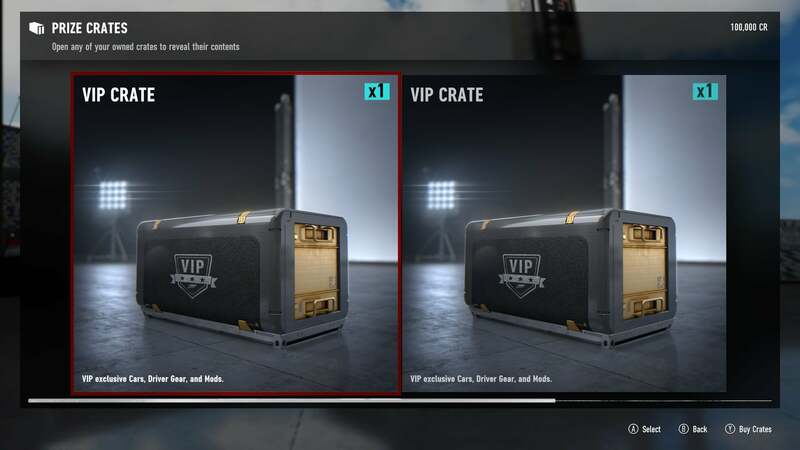 These aren’t too dissimilar from the microtransaction-style boosters people have been forced to accept in recent years, except for the fact everything you receive is random. Loot Chests, for instance, pop out “two pieces of gear, including at least one Rare.” What pieces of gear will those be? Nobody knows! If you don’t get what you need, you’ll have to sink more money into the damnable machine and hope your luck is better the second (or third, or fourth, or fifth) time around. Star Wars Battlefront II ($60 on Amazon) is worst of all, though. Over the weekend EA ran Battlefront II’s open beta/faux-demo, and it was the first chance for many to see how the new Star Card system works. In a word: Poorly. 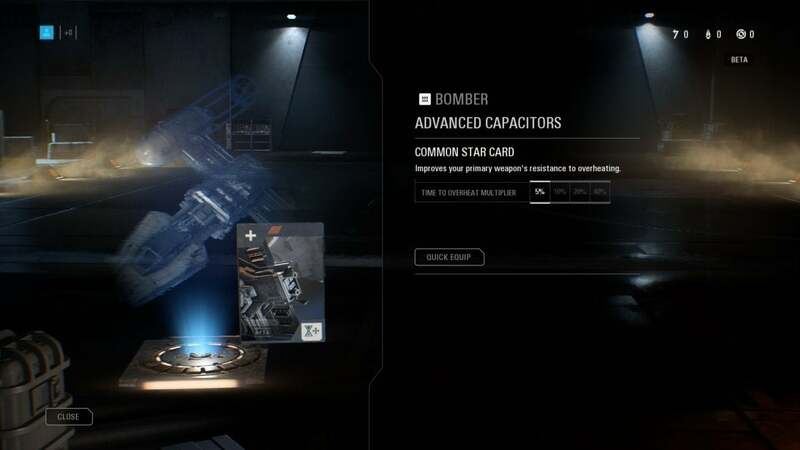 In the original 2015 Battlefront, Star Cards were consumable pieces of equipment you attached to your soldier to gain special abilities—a vehicle-damaging ion shot, for instance, or a limited-use sniper rifle. Star Wars Battlefront II features a full class system however, and so this type of Star Card didn’t make much sense anymore. There's no use having a sniper rifle Star Card if you have a sniper class, after all. Certain Star Cards still modify a class’s equipment—say, replacing a grenade with a remote-detonated explosive—but the more problematic ones give direct boosts to a class. In space battles, for example, an X-Wing or TIE Fighter might have a card that grants a two-percent weapon damage boost. “Two percent? That doesn’t sound that bad,” you might say—and you’re right. Cards have tiers though, so while the “Common” version of that card is a two-percent boost, the “Legendary” version of the same card is a whopping ten percent. Yes, at any moment, any fighter you square off against in a multiplayer match could have weapons that do ten percent more damage than you—and it’s all based on random chance. 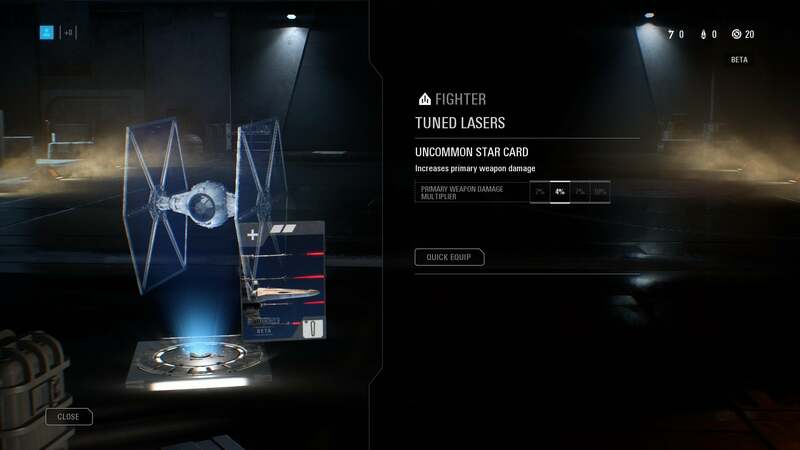 Cards drop from loot boxes, or “Starfighter Crates” as Battlefront calls them. 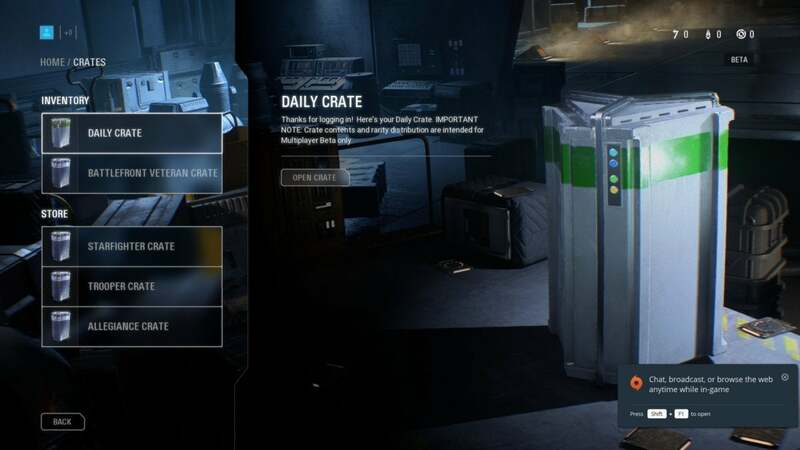 (There are also “Trooper Crates” and “Allegiance Crates,” plus “Daily Crates,” which are rewarded for playing the game each day.) 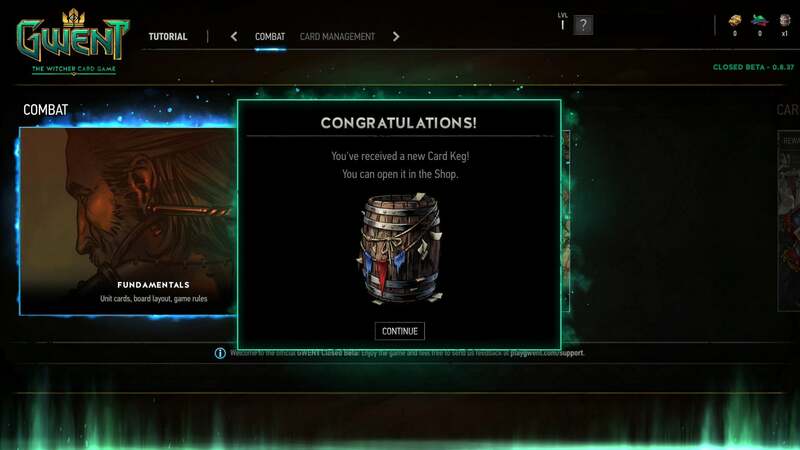 Cards are not rewarded based on the class you play, so if you’re unlucky you could end up with a bunch of garbage for a class you never touch. It also has made leveling meaningless—unlike Overwatch, there’s no crate reward for gaining a level, which is utterly bizarre. Classes also have levels that are different from your own global level. The catch: Classes only level up when you have a certain number of cards for them. If you have a full roster of cards for the “Assault” trooper class, for instance, you’ll unlock extra slots to put those cards in—up to a total of three. Because class levels are tied to how many cards you have, and because more boxes means more chances for cards, EA is essentially giving people a chance to buy their way to better equipment—not just different equipment, like in past Battlefield games with their paid shortcuts, but straight-up better. We’re talking a gun that shoots 40 percent longer without overheating, an officer class that regenerates nearby allies’ health with 40 percent less delay, abilities that refresh 28 percent faster. It’s gross. It’s the exact same “Pay-to-Win” slippery slope people feared would come to pass with microtransactions (and has come to pass in certain free-to-play games) but obscured behind an additional layer of pseudo-gambling. We can talk all you want about Overwatch and its loot boxes. There are some ethical concerns there, too. But at least Overwatch is content to dole out dumb (and unnecessary) cosmetics—costumes, badges, and so on. If you get a bunch of costumes for a character you never play, well, no loss really. It doesn’t affect the game. 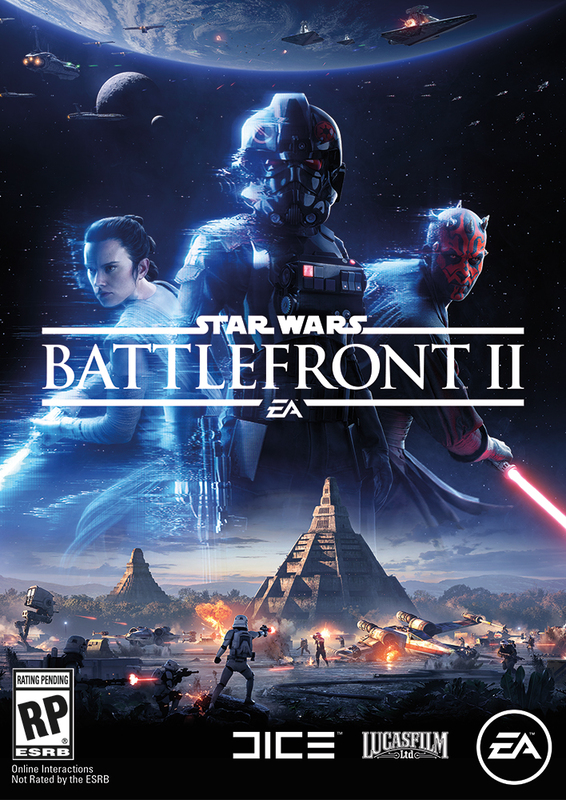 But Battlefront II? It’s a new low. I understand where the problem lies. Games are expensive, the $60 price tag hasn't increased in years, and monetization is hard—doubly so as the industry’s previous golden goose of season passes dies a slow death. It’s not that I don’t know why loot boxes are an attractive option, nor that I’m unsympathetic to publishers trying to figure out where to go next. Loot boxes aren’t the proper solution in most cases, though. More than DLC, more than season passes, this latest trend has the potential to cause real damage to games, to ruin entire swathes of the industry. It will drive away old fans, it will fail to convert new ones, and all because a small subset of high-paying “whales” (to use the industry’s nomenclature) get guns that shoot better than the rest of us. Which brings me to my point: This is the “vote with your wallet” moment, and we are going to fail. Historically, that’s how this goes. We had the chance a decade ago and we screwed it up. As expansions died off and games were diced up into increasingly smaller bits and bobs, as the industry was inundated with map packs and microtransactions and pre-order bonuses and season passes and this labyrinth of post-purchase purchases, we could’ve said no. We should’ve been louder in our dissent. We weren’t, and it’s been a decade of exploitation. It’s been horse armor. It’s been map packs going from $5 to $10 to $15 to $20. Season passes costing almost as much as full games and then rarely (read: never, unless you’re The Witcher 3) delivering on their promises. And now the chance has come around again. The last six months have shown that loot boxes are the future, if we’re complacent. 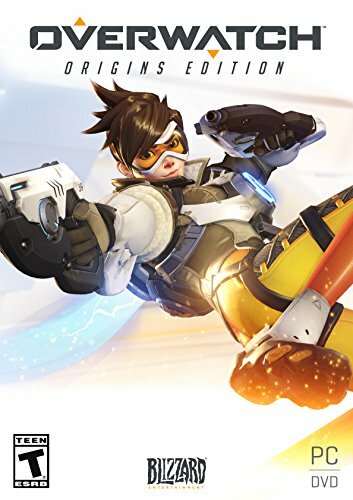 And not just the mostly harmless Overwatch style. Those are still a trap, but at least they sanitize the spike pit before they drop you into it. But deep down, you’ll know better. You’ll feel the Hand of the Market at play, meddling in the game, making it just tedious enough to tempt you. I know I’ve felt it with microtransactions. 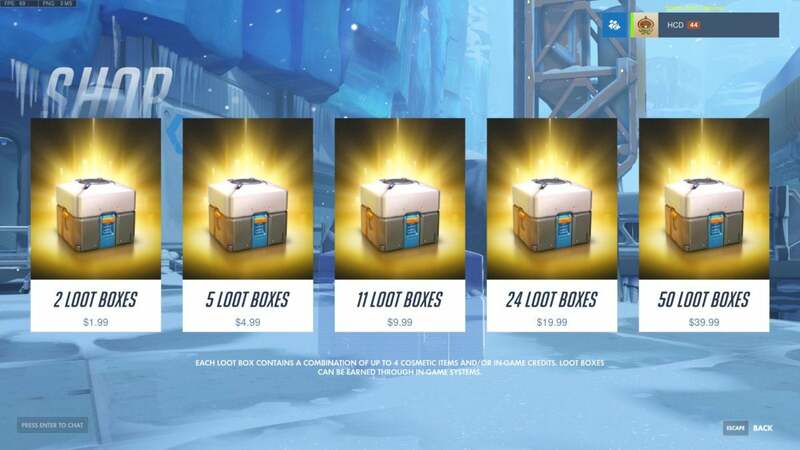 I have no reason to think loot boxes aren’t a more insidious version of the same idea. And maybe you don’t care about Star Wars, Lord of the Rings, or fancy cars, but I guarantee your favorite series (or maybe second-favorite series) is next. It’s only a matter of time with these things. We probably won’t stop it. Let’s be real, the number of people who care about video games enough to follow news? A small percentage. And that goes double for a game with broad appeal like Battlefront II. Not only is it a damn good game at heart, but people see "Star Wars" and they buy it. Dozens of terrible Star Wars games have capitalized on that mindset for decades now. Disney and EA are smart to embed this terrible system in Battlefront, because the likelihood people will actually vote with their wallet, actually abstain from a purchase? Low. Too low to be a real factor. Again, history bears this out. We have DLC. We have microtransactions. But this is still your best chance.